Today we’re pleased to offer you a personal ride in our Figma DeLorean. Take your designs back to marquee historic years with one click. 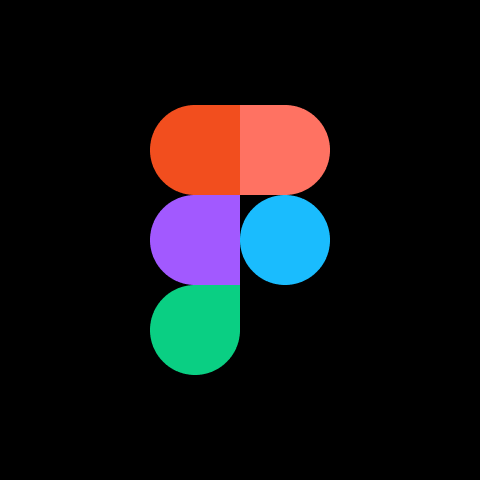 Access the past by going into Figma version history. You’ll find four new options for time travel into distinct palette years. “The 1973 vintage flashes me back to the scent of stained grey cubicle walls and the mechanical sounds of keyboard click-clickity-clicks,” said our wisest Figmate. With this launch we decided April was best kicked off with a fun day as opposed to a Fool’s day. If you’re a fan of easter eggs in your design tools, we hope our little project starts your month off right. Desktop-based design can come with a hefty price. Teams spend their days managing a Frankenstein workflow: Which prototype has stakeholder comments? Is the style guide up to date? Are we all working from the right version of the design? Over the years product design has adopted many engineering best practices.